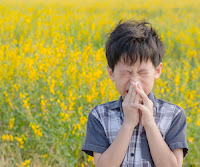 It’s allergy season in our area – and individuals who suffer from allergies or have asthma are feeling it. With an increase in airborne pollen and other allergens, you or someone you love may experience an increase in symptoms. Sealing air leaks around your home can improve the air quality inside your home. Keeping outside air from entering your home can reduce the number of asthma triggers that enter your home. Adding proper ventilation to move out stale inside air and bring in filtered air can help even more. Spray foam insulation is a great option for sealing air leaks and adding R-value to your home in one easy step. 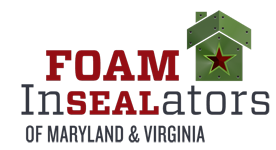 Spray foam naturally expands to fill the space where it is applied to provide an exceptional air seal. It also can help control moisture and, as an insulator, adds R-value to a home. In addition to keeping out pollen and other outdoor pollutants, insulating and air sealing with spray foam can help control indoor humidity. This can reduce the likelihood of mold in the home – another trigger for individuals who suffer from breathing issues. Any way you look at it, adding spray foam insulation to your home has significant benefits. Interested in learning more about insulating with spray foam in your new or existing home? 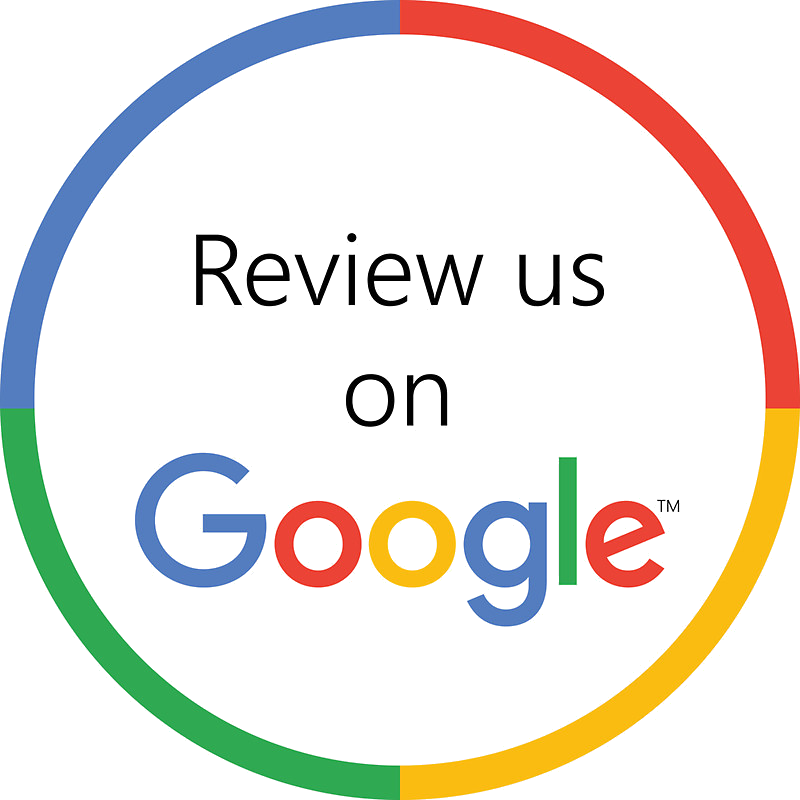 Contact our office to schedule a free estimate.